These days, between work, school and after school activities, there is not a lot of leisure time left. Family vacations have become a very important part of our lives. Family vacations no longer are just to the beach or an amusement park or a drive in the family station wagon to the “country”. Cruises to the Caribbean, Alaska, Europe, Hawaii, Bermuda- many leaving from ports close to home. Planning a great family vacation is a lot harder than just planning a quick getaway for two. 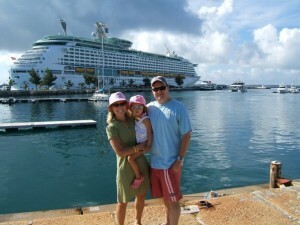 We know the resorts and cruise lines which are family friendly. We know which properties have children’s and teen’s facilities and programs. We can help you with excursions and day trips that both you and the children will love. We can help plan a vacation that will be talked about for years to come. Whether your family is mom, dad and the kids; single parent and children or multi-generational, let us plan the perfect vacation for you! Take the stress out of family vacation planning. 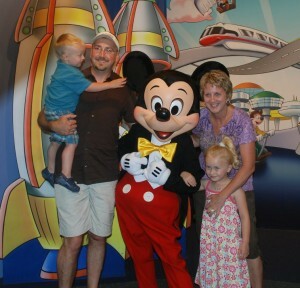 Let My Vacation Lady help plan a memorable family vacation for you. Call now (732) 418-0819 or or send us an email.